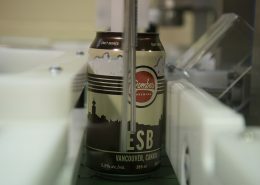 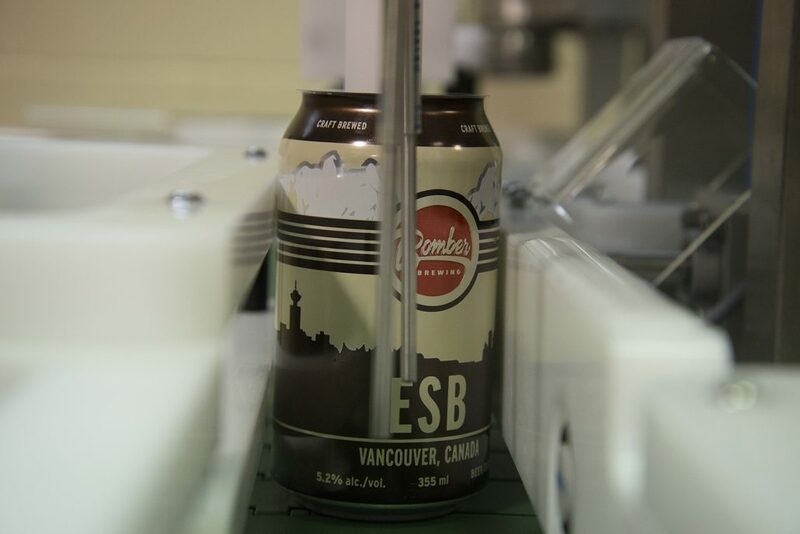 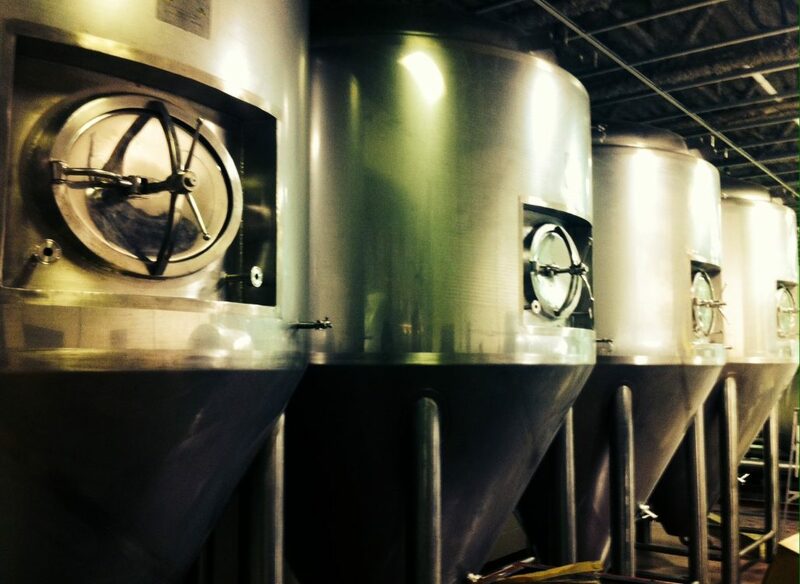 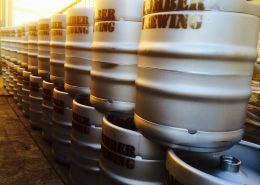 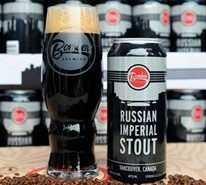 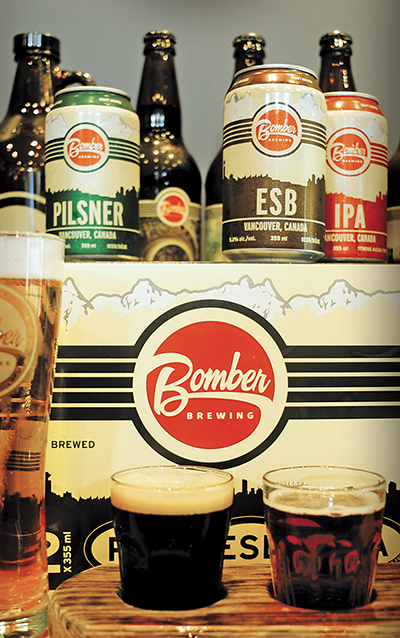 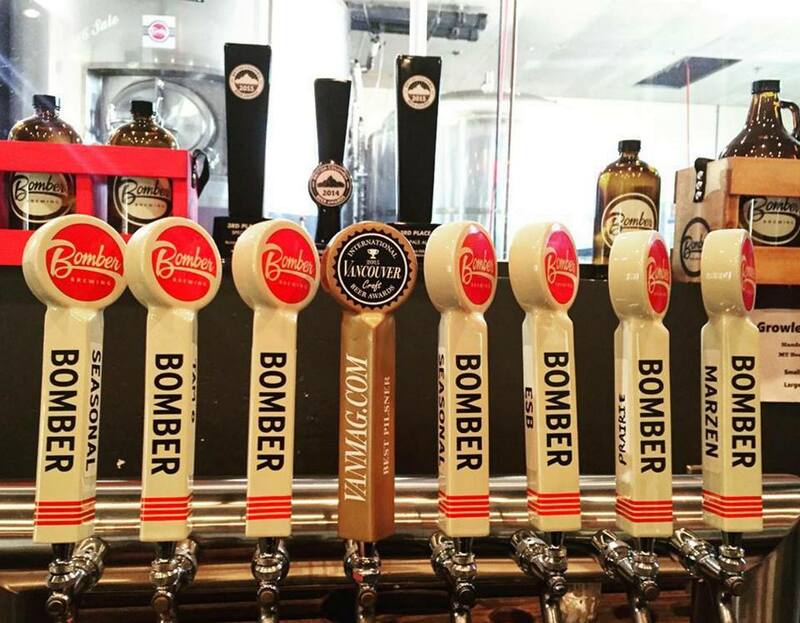 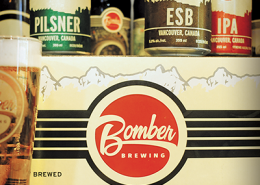 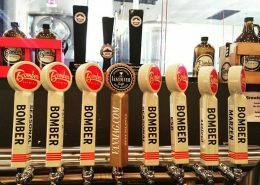 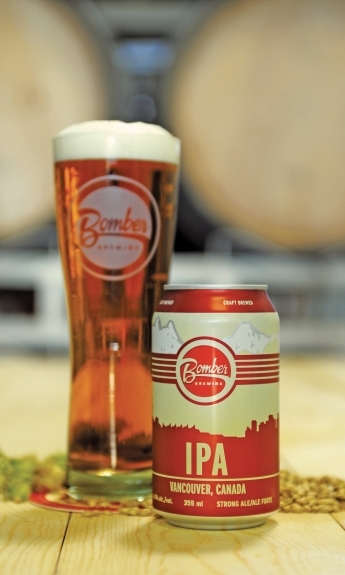 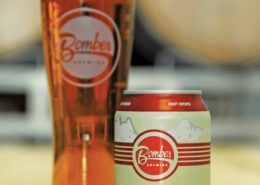 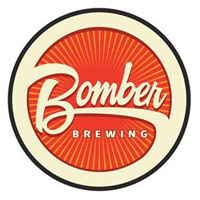 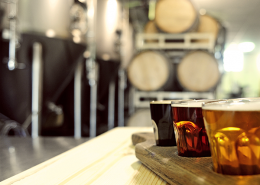 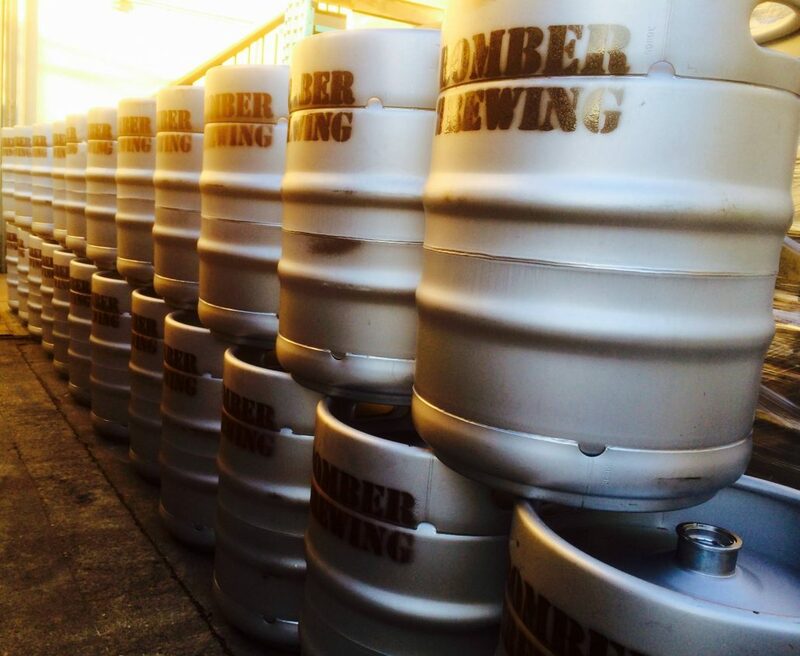 Bomber Brewing is the shared dream of three friends with a passion for playing hockey and savouring good beer. 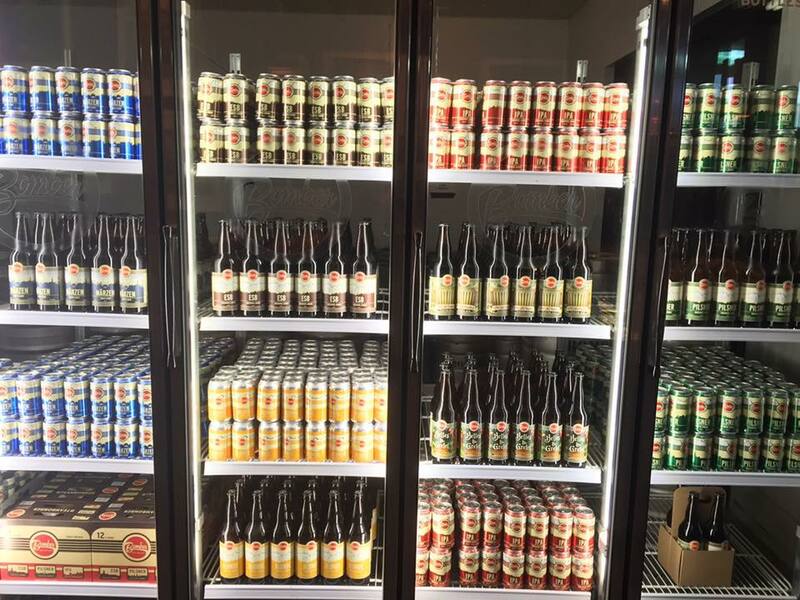 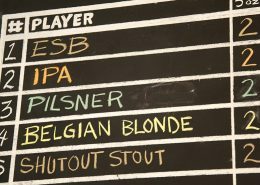 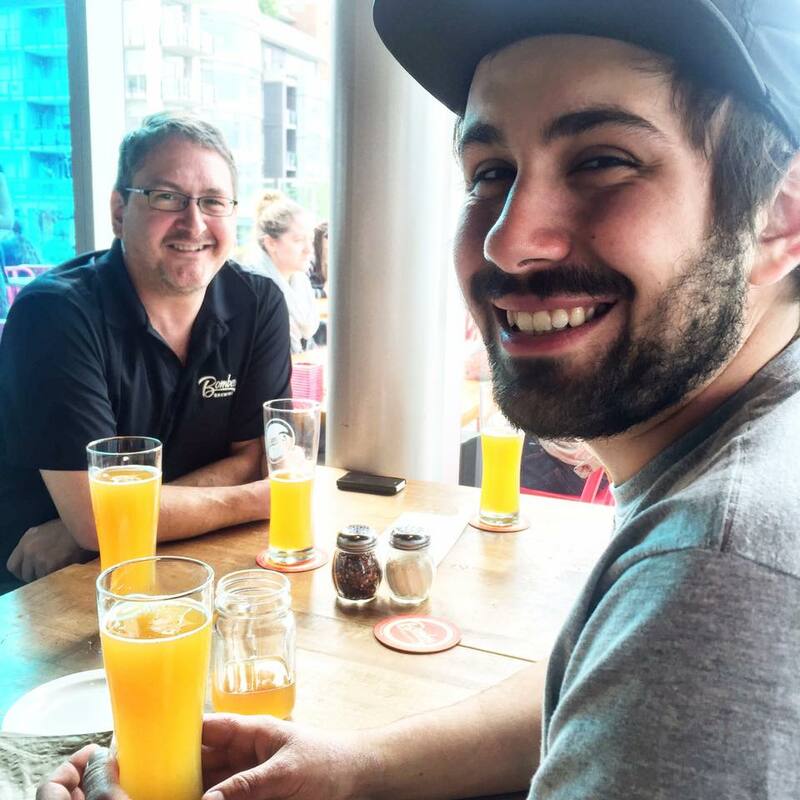 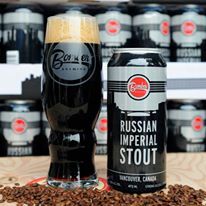 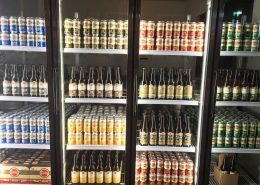 Featuring an ever changing roster of beers including their starting line-up (ESB, IPA, Pilsner, and Blonde) as well as seasonals, one offs, test batches, and specialty casks, there’s usually something new and interesting to try! 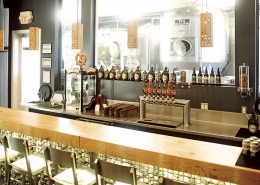 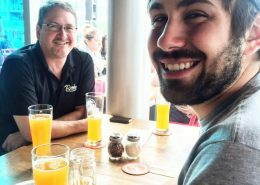 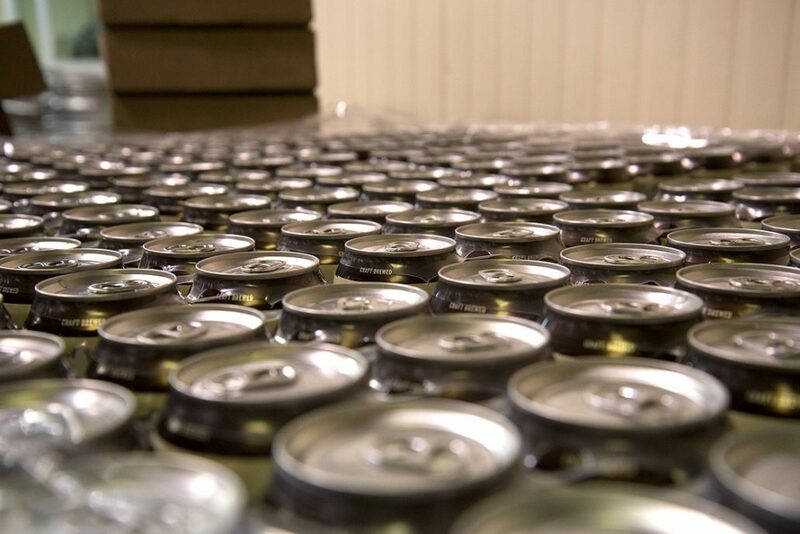 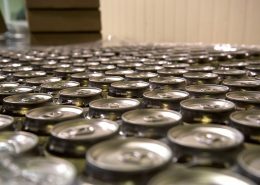 Accessibility and approachability have remained their goals from day one, hoping to share the beer they love with novices and connoisseurs alike. 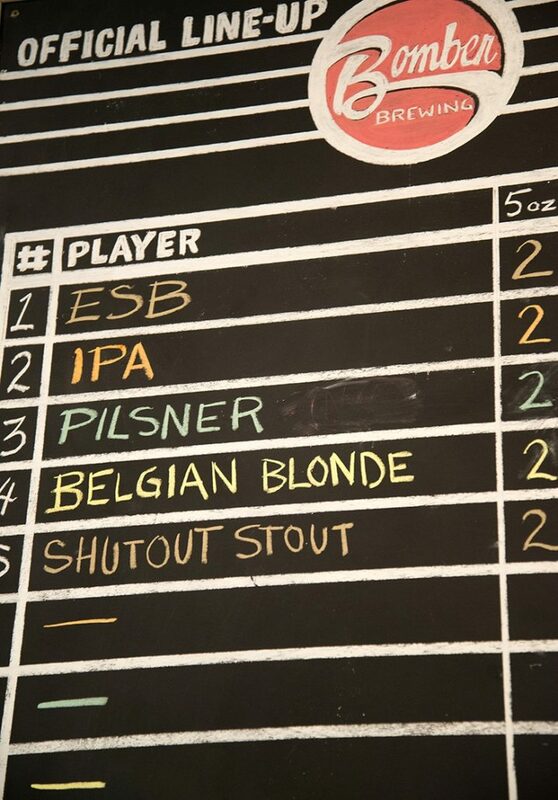 Snacks from East Side Beer Food available in the brewery.